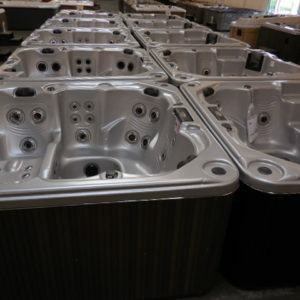 SPA SALE inventory actually larger than shown here. 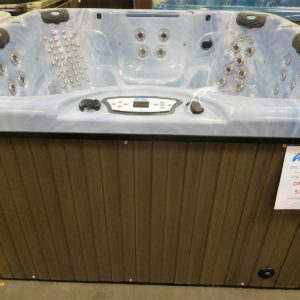 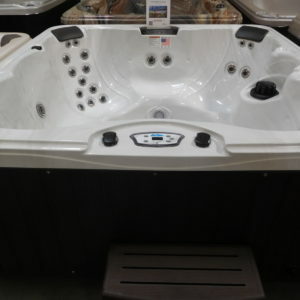 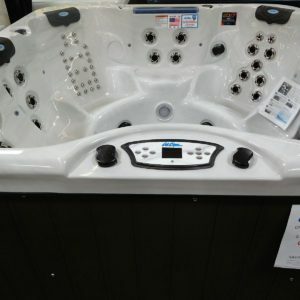 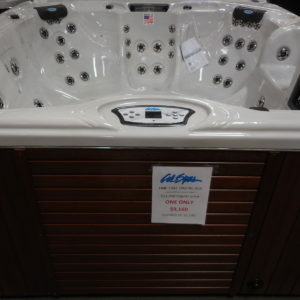 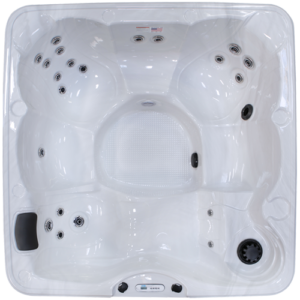 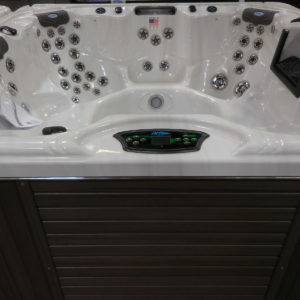 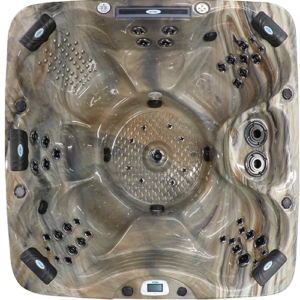 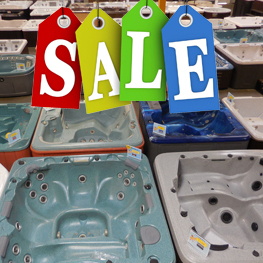 Spas hit the floor and often sell so quick it is hard to keep up with the inventory shown on the web site. 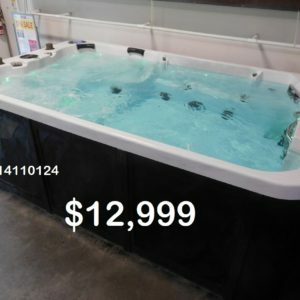 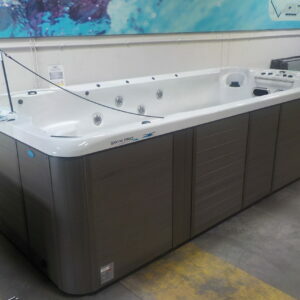 Just this week I received 16 more Cal Spas Special buys, now at over 70 on the floor, just takes so long to place on site so I use a representation of what we have often. 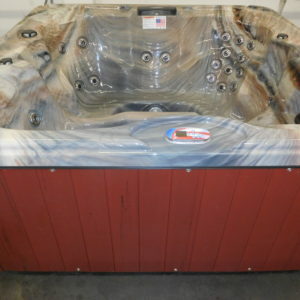 Please come in and see for yourself, the deals are even better than listed on this site.